Elizabeth was educated at St Andrews School for Girls in Johannesburg and obtained a BA LLB from the University of the Witwatersrand in 1988. She trained with a Johannesburg based law firm and obtained further qualifications as a notary and conveyancer followed by Tax and Company Law specialisations. After ten years in private practice as a notary, conveyancer and family lawyer she set up her own firm in 2000. In 2006 she relocated to the UK with her family and qualified as a Solicitor in 2007. 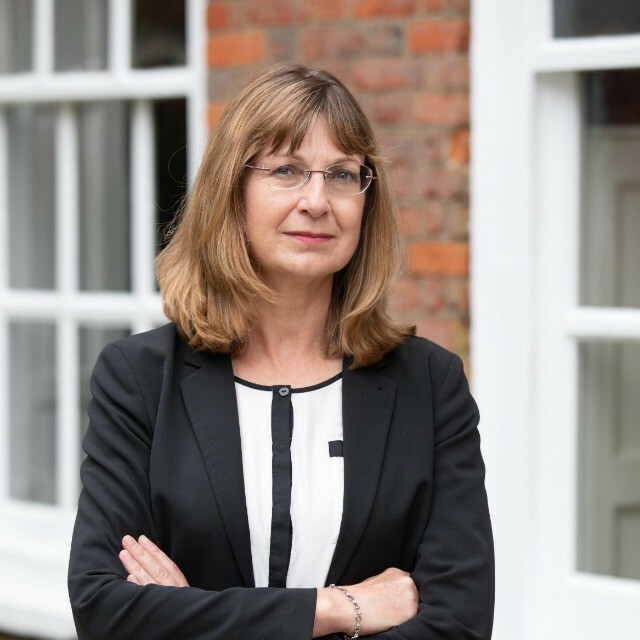 Since qualifying Elizabeth has worked for firms in Sevenoaks and Tenterden, where she was a partner from 2012 to 2018, specialising in residential and commercial conveyancing.